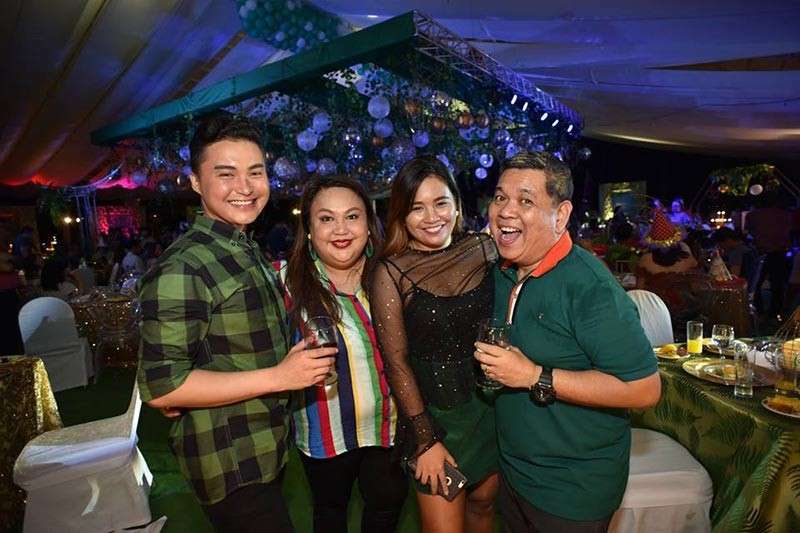 WATERFRONT Insular Hotel ends 2018 with a big celebration and welcomes the start of 2019 with Glitz and Green. Families and friends relieve and rave in style to the best hits of the classic ‘70s to modern ‘90s. The Garden Pavilion was embellished with all green–based sparkles that match with a theme that spreads good cheer. 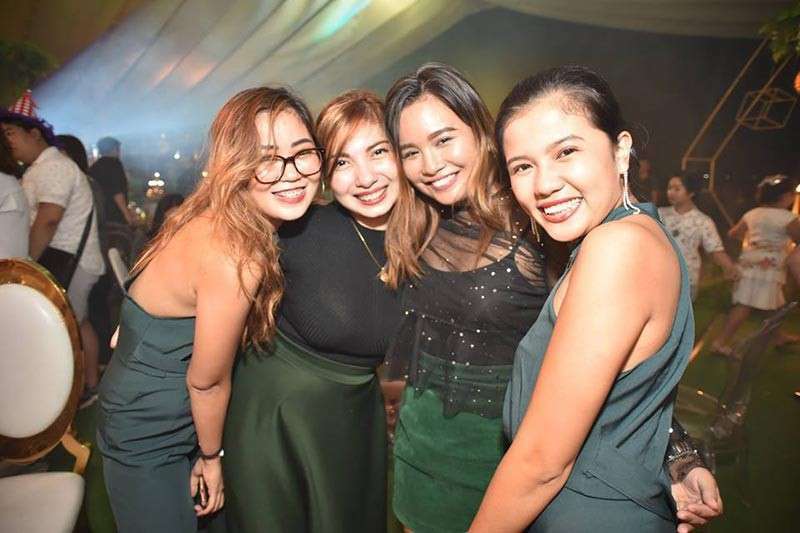 The event also highlighted crowd-pleasing performances by two of the best bands in the city, Meet Febie and Music Authority as well as a sizzling production number by the OCA Dancers. Exciting raffle prizes include a round-trip ticket from Davao-Singapore-Davao via Silk Air Singapore Airlines, Gift Certificates for overnight accommodation in premium hotels and resorts: Waterfront Insular Hotel Davao, Waterfront Cebu City Hotel and Casino, Eden Nature Park & Resort, Pearl Farm Beach Resort, and Club Samal Resort, Dining Vouchers, and Waterfront merchandise. The interactive game “Pelik-Hula” brought the house down as movie buffs skills were put to test, for a fun brain workout. I have enjoyed the trivia quite a bit and would recommend it to others. 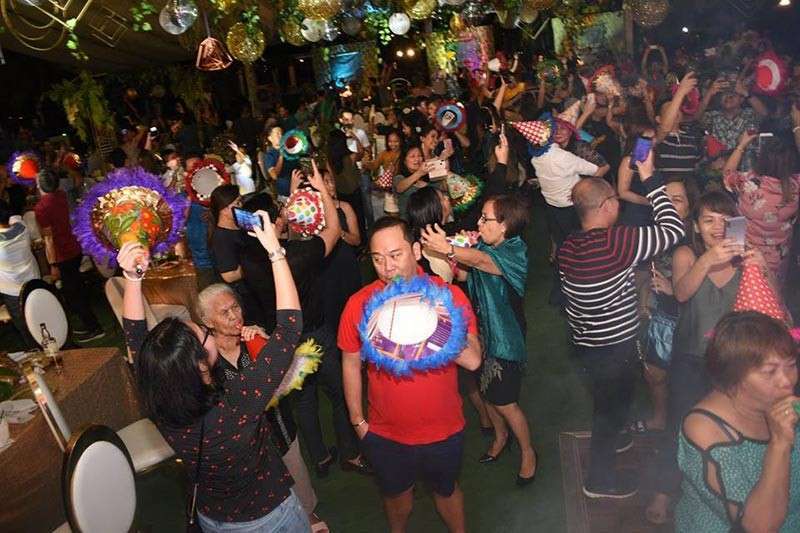 For only P2,019 per person the festive partygoer’s eager to count down the time until the New Year enjoyed amazing entertainment and heavy cocktails. Whether your ideal New Year's is spent in fancy cocktail attire, or comfy blue jeans, with all of your closest friends and relatives, or in a crowd full of new faces, the perfect evening awaits you in Waterfront Insular Hotel Davao, so until the next New Year Countdown then. Feel Free to email stephaniesunstar@yahoo.com for comments and suggestions. Add or visit FB Celebdom Sunstar for previous Celebdom articles.